DELE MOMODU HONORED WITH A DOCTORATE DEGREE BY A UNIVERSITY IN GHANA. 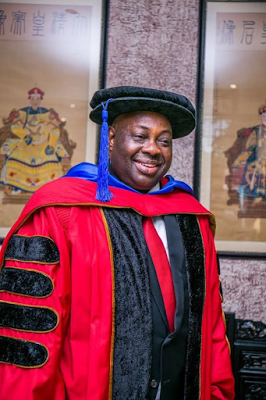 The publisher of Ovation magazine, Mr Dele Momodu was honoured today with a doctorate degree by the University of Professional Studies in Accra, Ghana. The ceremony was graced by his family, President of Ghana, John Mahama and well wishers. More photos below. Miss Texas Teen, Karlie Hay has emerged the Miss Teen USA, Karlie was crowned yesterday 30 July, 2016 at The Venetian Resort and Casino in Las Vegas, US. Karlie who is just 18 years was awesome and took over the night of the beauty pageant with her intelligence and her choice of evening and athletic wear. Karlie is going to graduate from high Tomball High School this year and hopes to stay close to her home and enroll at Texas A&M University. SERAP URGES DOGARA AND OTHER PRINCIPAL OFFICERS OF THE HOUSE OF REPS TO STEP ASIDE. The House of Representatives has been in the state of confusion over budget padding. 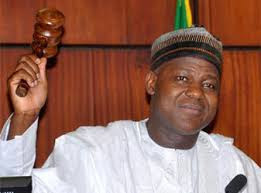 The speaker of the house, Yakubu Dogara and other principal officers alleged of budget padding have been asked to step aside by the Socio-Economic Rights and Accountability Project (SERAP) until the Economic and Financial Crimes Commission (EFCC) and other agencies conclude their investigation. SERAP has written for immediate step aside of Dogara as the speaker of the House of Representatives and other principal officers. From the letter written by SERAP, "We also urge you to ensure that other principal officers of the House suspected to be involved in the alleged padding step aside from their positions to allow for the investigation by EFCC and other agencies to go ahead unhindered. 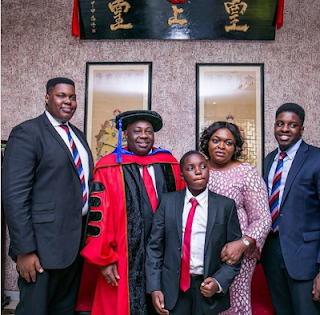 RENO OMOKRI ACCUSES OSINBAJO OF SAYING JONATHAN'S GOVERNMENT WAS VISIONLESS. 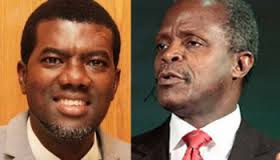 Mr Reno Omokri who was the former special assistant on media to former president, Good luck Ebele Jonathan has accused the Vice President, Professor YEMI Osinbajo of saying that "Jonathan was leading a vision less government." According Omokri, Osibajo made the statement during the of 2016 election. He is now reminding Osinbajo about the statement he made about the last government, that it was not easy leading a nation. 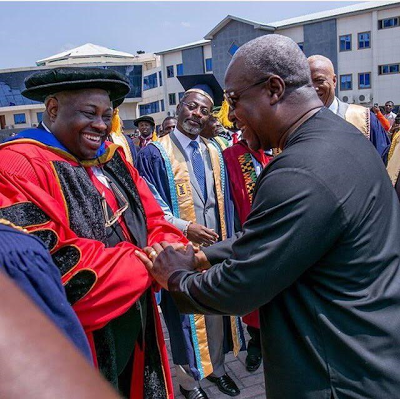 He also said that the achievements (TREASURY SINGLE ACCOUNT, TSA AND ABUJA-KADUNA FAST RAIL) being celebrated by the Buhari's government are based on Jonathan's effort. Wow! Cristiano Ronald hangs out with Jenifer Lopez on her birthday at Las Vegas. The Portuguese and Real Madrid star Cristiano Ronald has been seen partying, enjoying his holiday with different celebrities after the victory at the UEFA champions league and EURO 2016. CR7 fondly called by his fans was spotted in US at birthday party hosted by Jenifer Lopez (Jlo) at the Nobu Villa Suite at CaesarsPalace, Las Vegas. Cristiano Ronald poses with his Hat-tricks balls. Real Madrid super star and former Manchester player Cristiano Ronald, fondly called CR7 by his fans has been enjoying himself after the Euro 2016 victory in France. The Real Madrid star has been seen at some nice spots having nice time, it could be recalled that CR7 had an injury at the Euro 2016 final that sent him to the bench. He had scored many goals including hat-tricks, the star posed with dozens of his hat tricks balls in front of his cabinet. Donald Trump not qualified to be US president says Leon Panetta. The former CIA Director and Defense Secretary Leon Panetta has condemned the statement made by Republican presidential flag bearer, Donald Trump about Hillary Clinton on the email scandal. According to Trump's statement, More than 30,000 emails were missing from a private server Clinton had used while she was secretary of state. "Russia, if you are listening, I hope you're able to find the 30,000 emails that are missing," Trump said at a press conference. "I think you will probably be rewarded mightily by our press. Panetta said "That kind of statement only reflects he is truly not qualified to be president of the United States"
The cute baby posed with his mum in the photo. 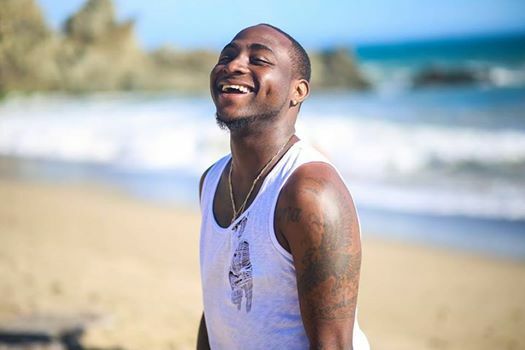 Nigerian sensational singer, Davido has set up a scholarship program to sponsor people to enable them further their education. He posted this on his facebook page. 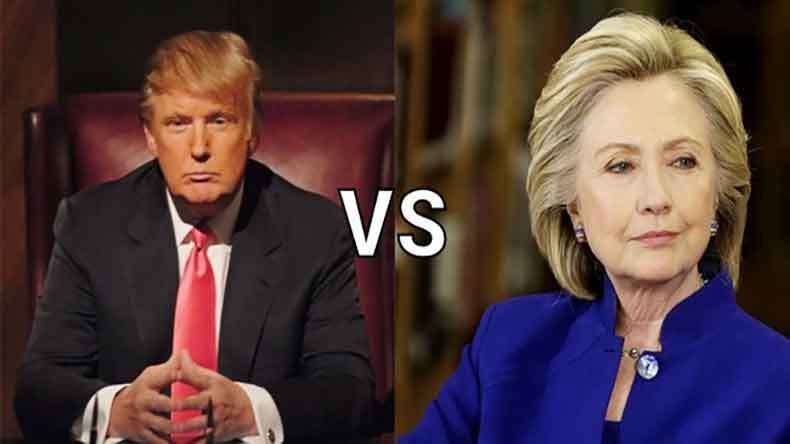 WHO WINS THE RACE, HILLARY OR TRUMP? There have been series of campaigns by Hillary Clinton and Donald Trump, the question is who wins the November race? According to people, Hillary's profile might give her edge over the billionaire enterpreneur, Trump. She was formerly a first lady , senator, secretary of state, all in US but Trump never held any public office. Despite the fact he never held any public office he has lots of followers that seems to be intimidating. NOTE: Evening EMIRATES stopped flying from beginning of this month. Chai! 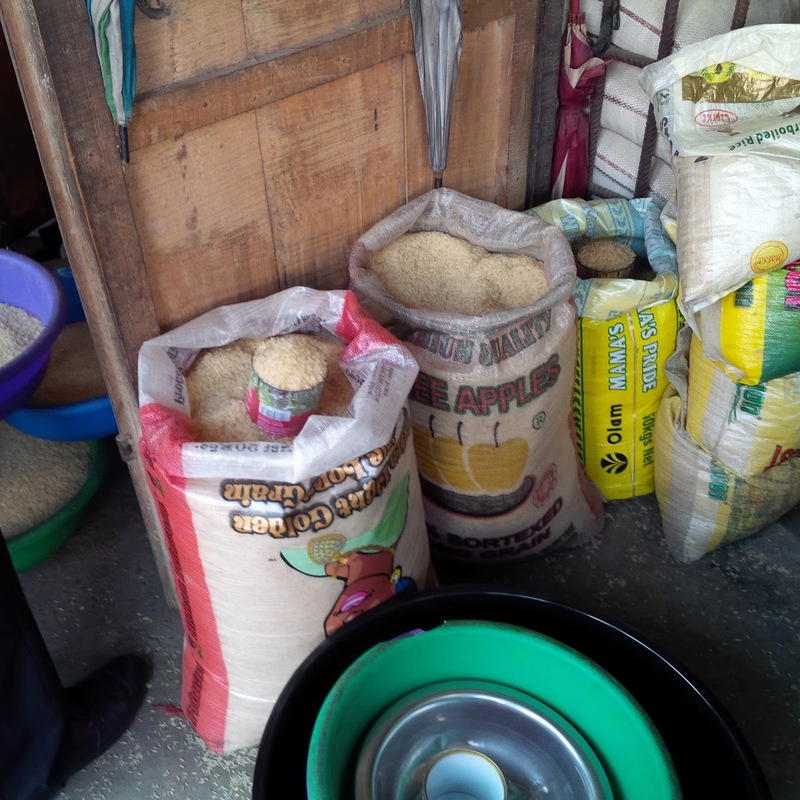 See what a bag of rice costs. 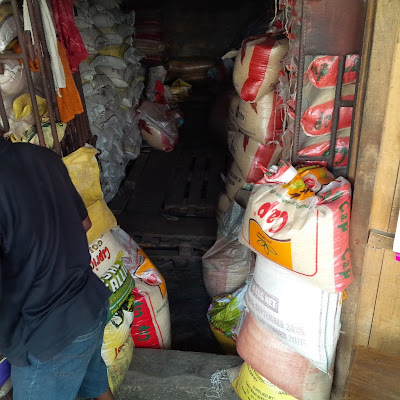 Prices of rice have gone up within these few weeks, a bag of rice that was sold for N15,800 about two weeks ago is now selling for N16,500. A bag of Agric rice, before N13,000 now N14,000, A bag of Cap rice, before N14,000 now N25,200, A bag of Special rice before N15,800 now N16,500, all these changes happened within few weeks. 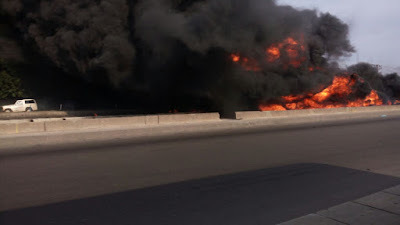 A tanker carrying petrol (PMS) is burning along Apapa-Oshodi express around Cele bus stop, after Ijesha bus stop, along the express road. Ekweremadu Dares APC, Vows Not To Step Aside As Deputy Senate President. The Deputy Senate President, Senator Ike Ekweremadu has vowed that he will not step aside as the Deputy Senate President no matter what. He said he will not resign from the office no matter how All Progressives Congress (APC) try to remove him, because he was e!ected into the office accordingly. 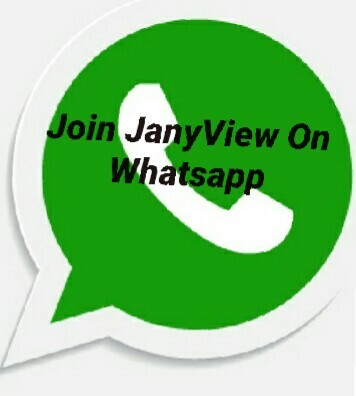 Currently, it seems the APCs in the house dont have one voice, but the Peoples Democratic Party (PDP) is united, as a result of this it might be difficult for APC to remove Ekweremadu as the Deputy Senate President. 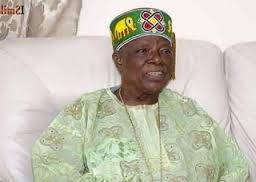 Oba Sonariwo of Remoland dies at 90. Oba Michael Sonariwo of Remoland is dead, he died in United Kingdom (UK) yesterday at the age of 90 years. 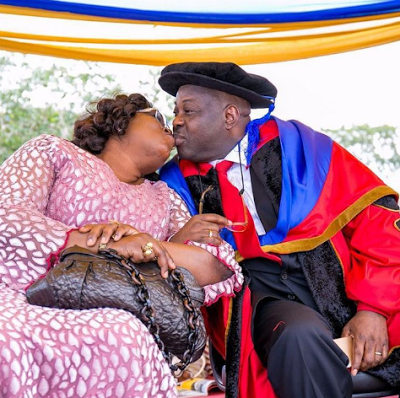 The monarch was flown to UK in company of his wife Olori Abosede since July 17 for treatment. He ascended the throne on 14 July 1990 and joined his ancestors on 24 July 2016, making it twenty-six years on the throne. The separation of office of the Attorney General of the Federation (AGF) and Minister of Justice was a failed attempt during the last dispensation. 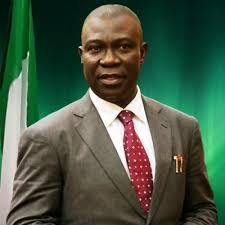 The deputy Senate President, Ike Ekweremadu said, the separation of the two offices would make whoever was appointed the AGF to work for the people and not the government in power and it would ensure access to justice by citizens, devoid of any external influence. Cannabis smell fills the cabin of British Airways to Crete. 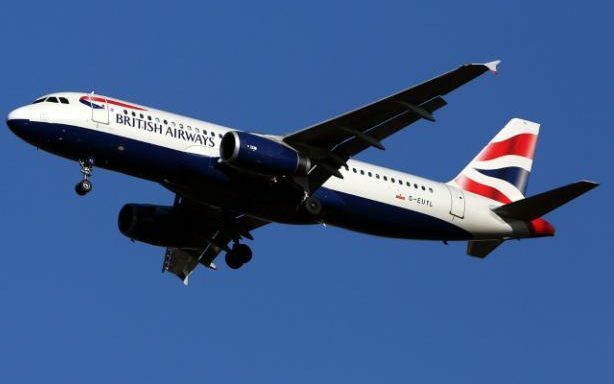 British Airways flight that was going to Crete was forced to turn back to when an unpleasant smell suddenly filled the cabin. Passengers on the flight complained about an odour smelling like cannabis after the flight took off from Gatwick on Thursday morning. 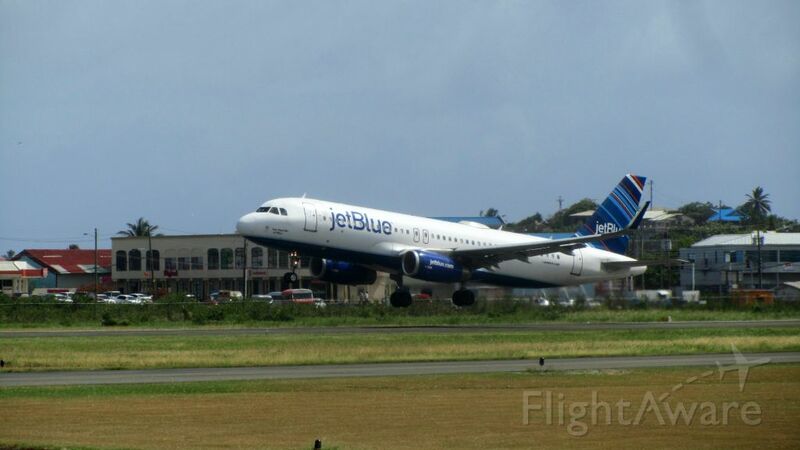 For safety purpose, the flight turned back and was met by fire officials when it landed. 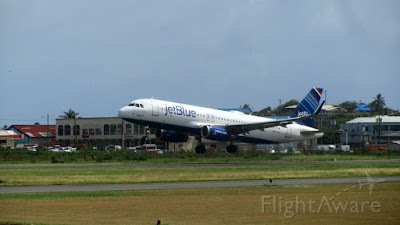 The incident attracted lot of reactions and the passengers on board were disappointed. Flood destroys houses in Sokoto say Jelani. 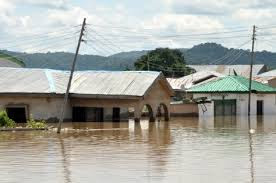 Many houses had been distroyed on Thursday by the heavy downpour of rain in Wurno Local Government area of Sokoto. The chairman of the local government council, Alhaji Abdulkadir Jelani spoke on the issue of the flood at Worno town, he said that the flood occurred as a result of heavy downpour and was aggravated by the blockage of some drainages in the affected towns. The affected areas are Worno, Barayat Xaki, Tunga, Koliyal Kwargaba, Lama and Tambogarkar. 750,000 IDPs in Borno need immediate attention says Ministry of Health. The Federal Ministry of Health on Friday, has described humanitarian crisis in Borno State as continually deteriorating and that unless drastically interventions put in a place, 5 children will die every hour in the next three months. The National Coordinator of the Nigeria Center For Diseases Control, Abdulsalam Nasidi, stated this during a joint press briefing in Maiduguri yesterday. 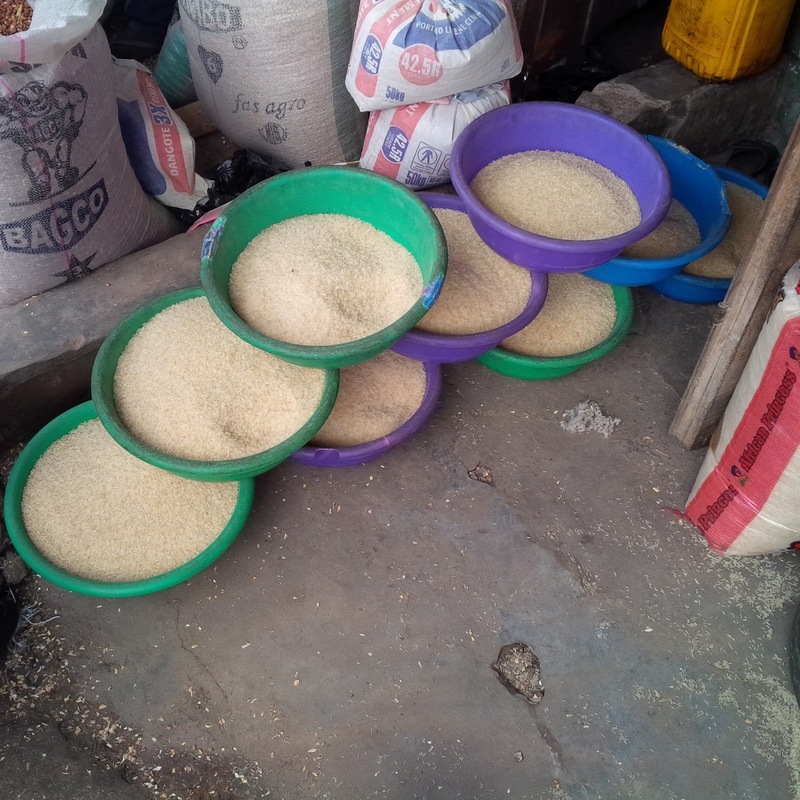 He added "because of the high prevalence of acute malnutrition in Borno. 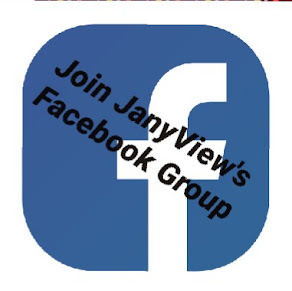 The meeting recognized that except this is addressed urgently, at least 5 children will die every hour and the impact on the health status of the population will be high." He noted that the Minister of Health established a "Rapid Response Team" headed by Dr. Joshua Obasanya and deployed the teams to Borno to kick start the emergency response activities, in collaboration with the State Ministry of Health. 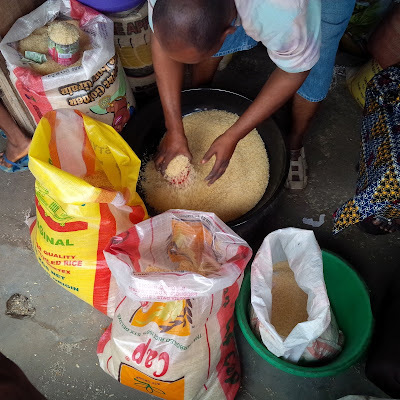 Additionally, the recent surge in military operations had made it possible for a large number of previously trapped populations to be rescued and brought to IDP camps and host communities. These persons present with a wide variety of health and nutritional challenges including malnutrition, diseases, diarrhea, measles, trauma and psycho-social conditions. A Nigerian kisses Adele on stage in Vancouver. American music star Adele, got a surperb kiss from a Nigerian man who traveled all the way from Nigeria to watch her show in Vancouver. Adele invited a fan to come on stage and she discovered that he flew all the way from Nigeria to watch her sing live on stage. 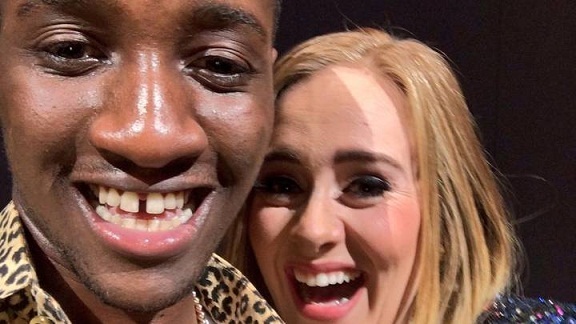 When the man wanted to take a selfie, Adele went on to give him a kiss on the cheek, but he turned his head and she got him right on the lips. "Oh my God, I haven't been kissed by another man in like six years! He just snogged me! Thank God my man ain't here...,," Adele joked. "Thanks for the Kiss!" She added before they took the selfie afterwards. American Airlines, AA has agreed with Airbus Industrie (AIB, Toulouse Blagnac) to defer delivery of the twenty- two A350-900s it has on order. AA now expects to take delivery of its maiden A350 aircraft in Late 2018, instead of spring of 2017 as previously expected. In all, the order will now be phased in between 2018 and 2022 with an average deferral of 26 months. Vacancy: Arik Air is currently recruiting. The speech was not well received in Nigeria. 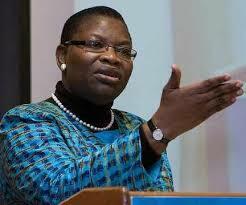 Oby Ezekwesili, a former federal minister and vocal leader of the #BringBackOurGitls campaign, said the use of the kidnapped Chibok girls to gain political points was insensitive. Many other Nigerians echoed her thoughts on social media.
.@ChrisChristie The absolute lack of character you displayed last night dragging OUR #ChibokGirls for your political gain is appalling, Sir. Why Court Grants Ohakim's Permission. PATIENCE JONATHAN VISITS HOME TOWN. Ali Modu Sheriff disagrees with PDP members. Funny: Jesus Christ beaten, By Robert Mugabe. ABOUT 84 DEAD IN TERRIORIST TRUCK ATTACK, NICE. 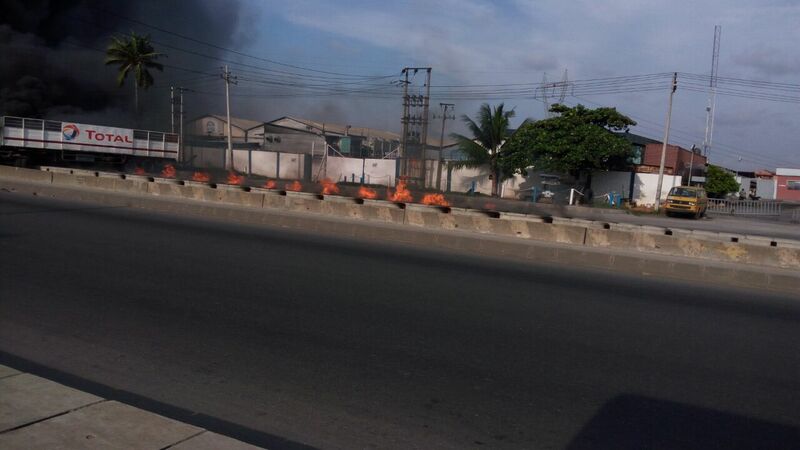 WAR AT PDP HOUSE, GRA IKEJA,LAGOS. FORBES: TAYLOR SWIFT IS THE TOP-PAID CELEBRITY. 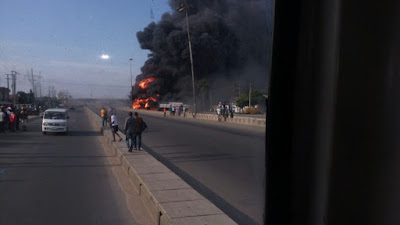 AVENGERS BLOW UP AGIP PIPELINES IN BAYELSA. NEW CONTROLLER GENERAL OF PRISONS FALSIFIES AGE. ACCIDENT SCENE AT GRA, IKEJA. BLUE BOAT DONATES MILK TO MUSLIMS IN KANO. FG MEETS OIL WORKERS ON FRIDAY. AVENGERS BLOW UP NNPC AND CHEVRON OIL FACILITIES.